The Bible is clear about God’s love for the city, be it Babylon, Nineveh, or Jerusalem. Thousands of years later, that love hasn’t changed—and God still calls His people to speak truth to the cities of the world. 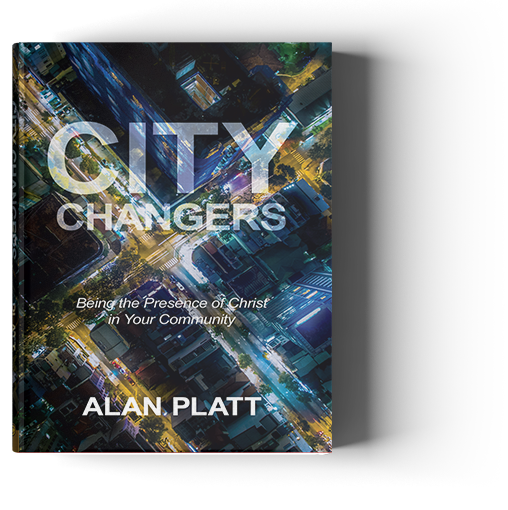 In City Changers, Alan Platt gives theological clarity as well as practical answers and inspiration for influencing the spiritual, social, and cultural dimensions of readers’ communities. 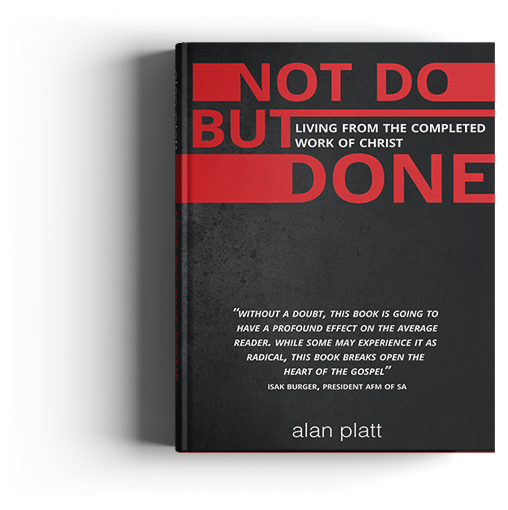 Platt himself has seen the power of the church transform cities from South Africa to South Florida. As he shows through his remarkable stories, the future of God’s church depends on Christ followers willing to be instruments of change for the sake of God’s kingdom. The day Jesus died on the cross, He said: “It is finished!” Jesus accomplished a complete victory on the cross and we share in that victory. Our Christian life was never meant to be an endless game of “Chutes and Ladders” – our starting point is the victorious declaration of Jesus just before He gave His last breath. Jesus Christ paid a price that was more than sufficient to reposition mankind to live life according to God’s original design. However, so many good Christian people continue to live in a way that reinforces the conviction that we are responsible for our own salvation. Man – in his fallen state – is never going to get it right on his own.